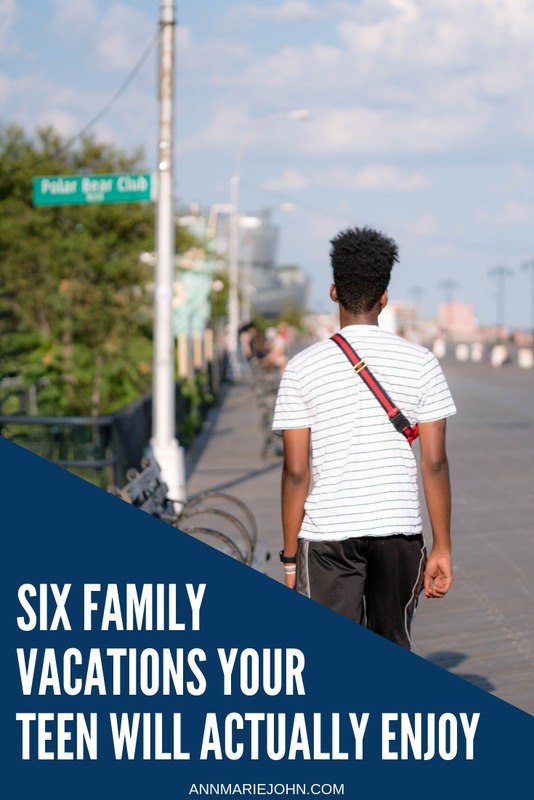 Deciding where to spend your family vacation is always a challenge, but if you’ve got a teenager in tow, you know it can be trickier than usual to choose a destination that’ll please the whole family. After all, their interests and priorities aren’t always aligned with the rest of the family. And if you’re the parent of a teen, you’ve probably come to accept the unfortunate truth that their attitude - positive or negative - can severely influence the rest of the family’s mood. EXPERIENCE THE THRILLS OF ORLANDO, FLORIDA. Orlando is known primarily as the home of Disney World, a prime destination for the little ones in the family. However, your teen may be surprised to find how much there is to see and do in the area. Snag tickets for Universal Studios, Islands of Adventure, or Disney’s Hollywood Studio for the most thrill rides and rollercoasters, or consider spending a day at Aquatica or Typhoon Lagoon, two of the water parks in the area. New York City is one of the most prominent tourist destinations in the world, and the moment you arrive, it’s easy to see why. 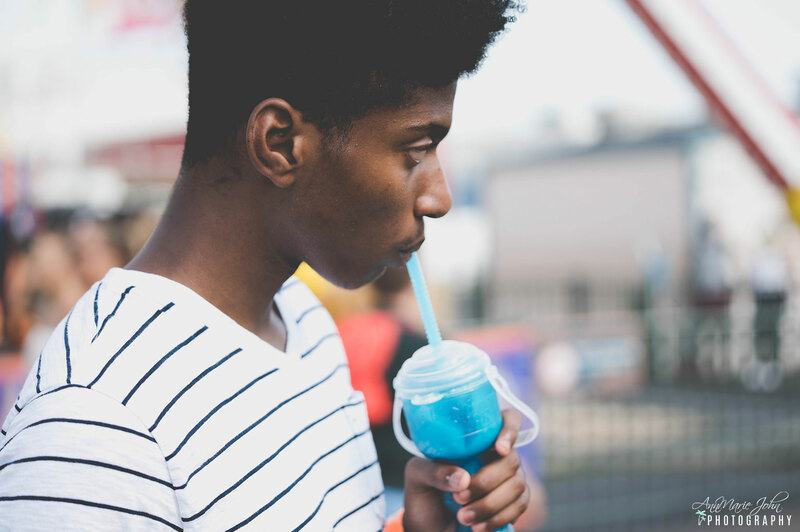 From tours and shows to shops and skyscraper views, you’ll find no shortage of ways to keep your teen entertained. Got a sports fan on your hands? Grab tickets to a Yankees game. A budding movie buff? Plan a visit to the streets and shops that served as backdrops for some of their favorite movie scenes. CATCH A WAVE IN HONOLULU. Dreaming of a seaside getaway? A trip to Honolulu might be just what your family needs. Honolulu offers the best of both worlds - a city packed with delicious restaurants and fun activities, and the coast, where you can take advantage of outdoor activities galore. Hike, sunbathe, snorkel, or kayak as much as you’d like, or consider signing the whole family up for a day of surf lessons. Cruises can be an excellent vacation choice for the whole family because they offer a wide variety of activities and excursions to suit all age levels. Depending on the ship you select, your teen can play mini golf, go ice skating, complete a ropes course, or catch a wave on the surf simulator - all without leaving the ship. 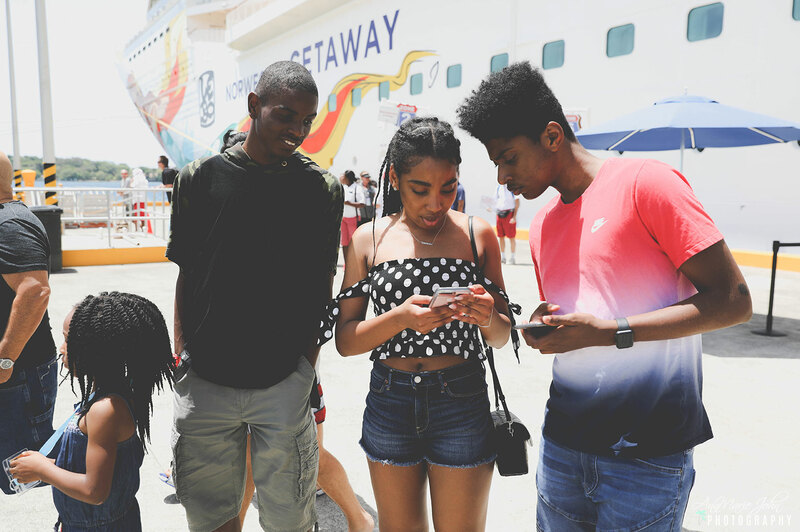 And with tons of dining options, plenty of pools to swim around in, and the opportunity to disembark and explore new places, your teen might be surprised to learn just how much they like to cruise. Gatlinburg doesn’t top every tourist destination list, but it’s a popular spot for families looking for a relaxing mountain getaway. Bordering Great Smoky Mountains National Park, you’ll find plenty of opportunities for the family to hike, mountain bike, whitewater raft, or explore on horseback. For a real rustic family experience, consider renting a cabin for the duration of your stay. While your teen might not be super stoked to visit the next town over, the idea of experiencing a whole new country can be enough to excite anyone. Order your passports and consider a trip abroad. Whether you choose to book a family-friendly resort in Mexico, take a ten-day tour through Thailand, or experience Europe by train, your whole family - even your teen - will appreciate the experience. Don't despair if your teens would rather stay at home and play video games instead of going on family vacations. 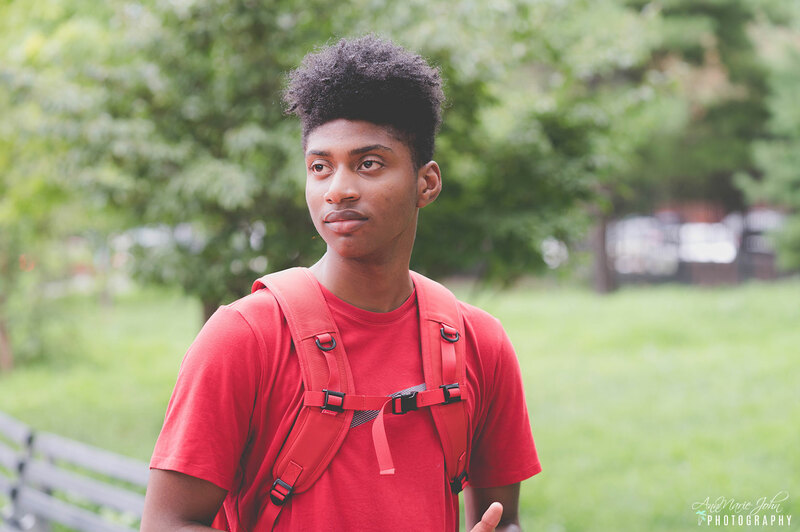 We hope that with our list of places, you'll have a travel experience that your teenager will enjoy.